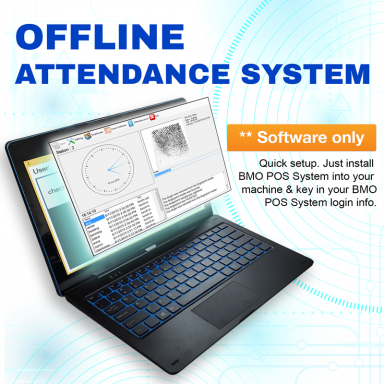 With Offline Attendance System Software, we offer complete time attendance and access control management through a simple and easy to use attendance software solution. 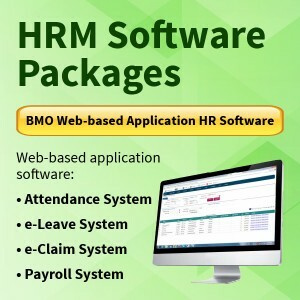 BMO complete attendance system delivers accurate time attendance and access control reporting while increasing the accountability of your work force for their time spent at work. 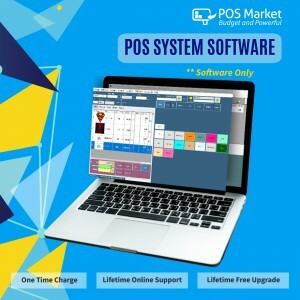 Keep track of your employees work hours for better wages calculation. 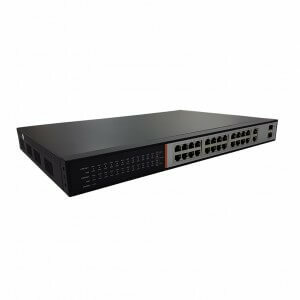 You do not have to worry about buddy punching again. 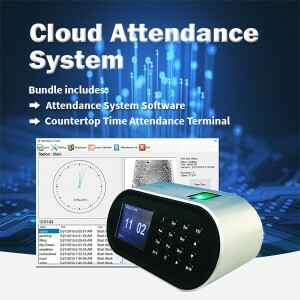 Our paperless attendance system can be paired with a 10 inch tablet, finger-print reader and RFID card reader. 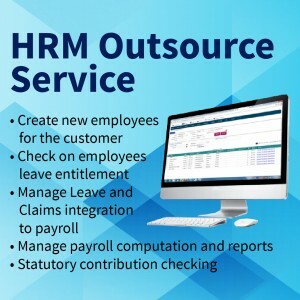 We built the attendance system on own and it works perfectly with BMO e-Leave, e-Claim and Payroll system – no integration and incompatibility issues.